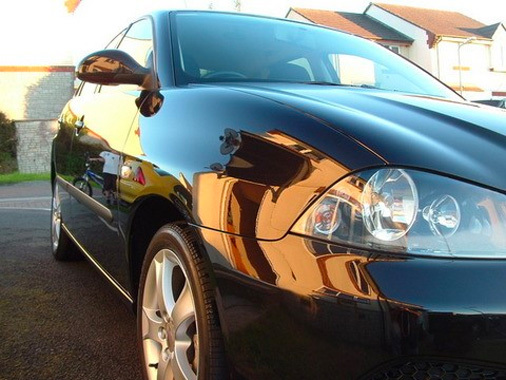 Are you looking to add a rich gloss and shine finish to your car’s paintwork? 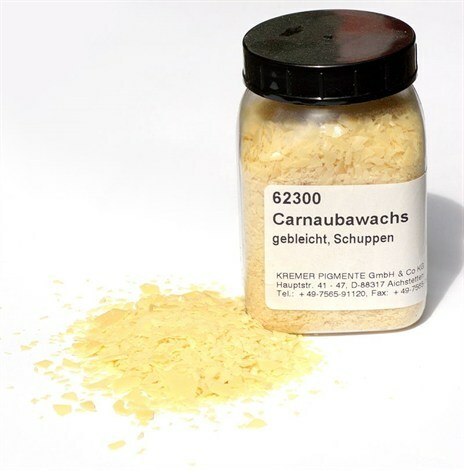 Carnauba car wax is a popular choice. Used with care, this wax can keep your car looking clean and fresh all year round. This blog will give you an explanation of what carnauba wax is, how to use it and what to be aware of. Carnauba wax, also known as the “Queen of Wax”, can give your car a professional-looking finish. It is derived from palm trees, native to Brazil, known as the “Trees of Life” due to the harsh climate they grow in. The leaves of the carnauba palm are harvested and dried so, the wax from the leaves flakes off. 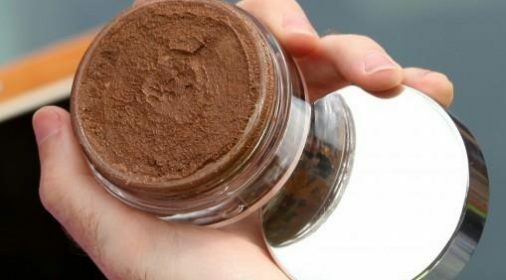 This is then blended with oils and other wax types, to create a user-friendly car product. When applying this product, make sure your car is well cleaned and prepared, this will determine the quality of the finish. 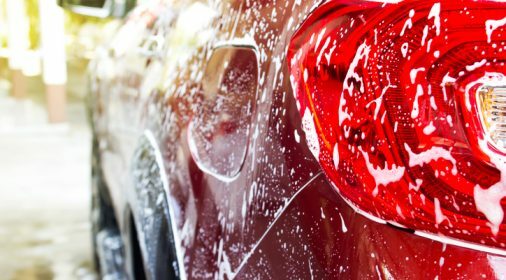 Ensuring you wash and polish the car before will help give you that showroom shine you’re looking for. The wax can be applied using a foam applicator, your hands or a microfiber cloth. The most common method, is a foam applicator. This will allow you to achieve a very thin layer and spread the wax evenly. When using carnauba car wax, less is more. Using less will reduce the cure time and make it easier to remove the remaining wax residue. Next, apply a small amount of wax to the foam applicator, by wiping the pad across the surface of the product. Then, working in small circular motions, begin to gently apply the wax onto your car. Make sure you cover the area evenly. Once the wax is running out, add more to the pad and continue, until the whole of your car is covered. Wait for 10-20 minutes before buffing the remaining wax. Using a microfibre cloth will allow you to remove the excess wax in a couple of wipes. For more durability, you can apply 2-3 coats. Be sure to wait at least 2 hours between coats, allowing the first coat to fully cure. Carnauba car wax is efficient when used correctly. If you do not use the right amount, you will struggle to achieve the desired effect. It is recommended that you re-apply every 4-6 weeks. This allows you to re-apply another coat before the previous one wears off. When applying Carnauba wax you should take the weather into consideration. Harsher rain, wind and sun can wear the wax out quicker. Carnauba wax is excellent, but there may be another wax better suited to your needs. See our car wax reviews blog for more. Or, leave it to the professionals at your local car valeting service! Waxing is great for paintwork that has been well looked after. Dents or scratches will always get in the way of a great finish. Our specialists are experts in restoring cars that have cosmetic damage. If you want some help removing scratches from your car, call us on 0800 145 5118, or complete our online form for your free estimate. Waxing is the icing on the cake of paintwork that has been well looked after – dents or scratches will always get in the way of a great finish. ChipsAway specialists are experts in restoring cars that have had cosmetic damage. If you want some help removing scratches from your car, get in touch with ChipsAway today.